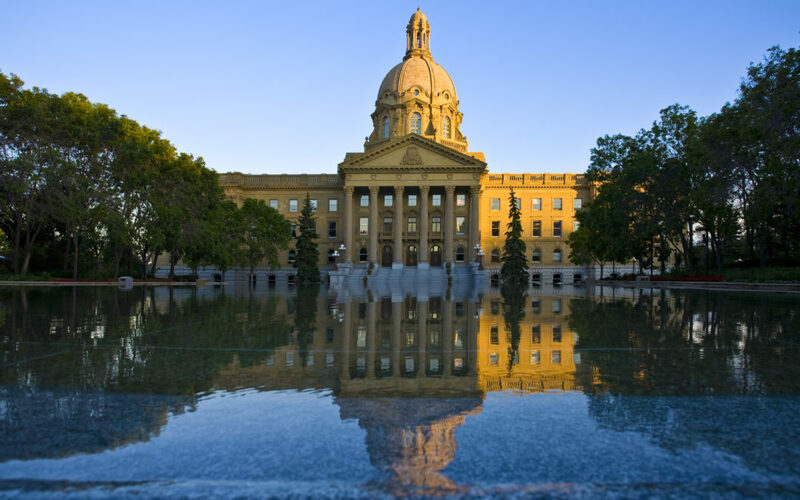 After three years of stimulative spending and strong economic growth, the Alberta government’s 2018-19 provincial budget aims to achieve a balanced budget by 2023. With an election now less than 14 months away, Premier Rachel Notley’s New Democrats are feeling the heat from United Conservative Party leader Jason Kenney, who continues to lead in the polls. Notley is down but far from out, deftly stealing Kenny’s thunder and picking up popular support for her aggressive stance against BC’s refusal to approve construction of the Trans Mountain pipeline. Robbed of this key issue, Kenney has pivoted to fiscal concerns, banging the drum on provincial debt as the budget was released yesterday. 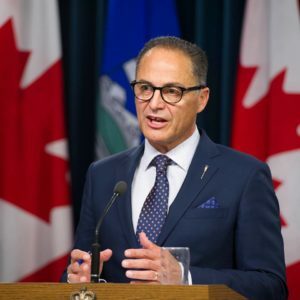 Alberta’s debt now stands at $54 billion, but the budget projects this to hit $96 billion by 2023. While that debt load would represent a relatively manageable 21% of Alberta’s gross domestic product, and has largely funded infrastructure that will boost the economy in years to come, Albertans are particularly receptive to Kenney’s message on debt, living as they do in the only province that at one point managed to eliminate it back when oil prices were high. Accordingly, Finance Minister Joe Ceci has tightened spending in a number of areas. The budget calls for slowing down infrastructure spending and negotiating flat salary increases from its major public service unions. The Alberta Teachers’ Association, United Nurses of Alberta and the Health Sciences Association of Alberta have already agreed to zero increases. In contrast to Kenney’s calls for austerity measures, and in keeping with their ongoing strategy of boosting an economy still shaking off “the worst recession in a generation”, the budget avoids deep cuts and continues to invest in capital infrastructure like roads, schools and hospitals. It offers new supports for economic diversification to move the province towards less reliance on fossil fuels, increases investment in primary education from $7.8 to $8.4 billion, increases investment in post-secondary education from $5.5 to $6.1 billion, and extends a tuition freeze to benefit students. The deficit is expected to hit $8.8 billion in 2018-19, down $1.5 billion from the previous year and $2 billion from the year before that, charting steady progress towards the 2023 balanced budget goal. The budget assumes a slight increase in oil prices from $59 USD this year to $63 USD by 2021. Economic growth, among the strongest in Canada at 4.5% last year, is projected to grow by 2.7% in 2018 and 2.5% from 2019 to 2021. 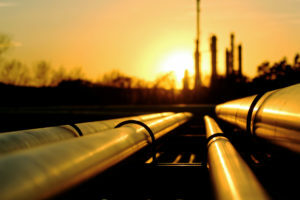 Another key assumption is that the Trans Mountain pipeline will be built. Critics have asserted that this is far from certain. Notley and her team are quick to point out that Kenney is in no position to judge them on fiscal prudence when most observers agree his prescription for cuts would only have made the recession worse. And they have a strong record of economic growth to back them up. But a year from now, not many voters will be thinking of this budget. More likely, they’ll be thinking about how she succeeded – or failed – in getting Trans Mountain built.